Announces it's extending speech analytics and quality management to business conversations, topping off last week's Google CCAI integration and video revamp news. At Enterprise Connect this week, 8x8 shared that it’s extending its speech analytics and quality management capabilities from the contact center to the business, via its X Series platform, following on last week’s news that it’s integrating its contact center with Google Cloud’s Contact Center AI solution. With the ability to apply speech analytics and quality management outside the contact center, companies will be able to derive insights from every customer discussion, said Hunter Middleton, global VP of product management, in a No Jitter briefing. Inside sales is one use case, he said. Applying sentiment analysis to conversations can provide insight into why a call might have gone bad, for example, and using quality management on UC conversations could prove useful during training and in coaching scenarios, he added. These tightly integrated capabilities are essentially ready to go out of the box, requiring no external help for deployment, 8x8 said. Movement Mortgage is one customer already exploring possible sales and support use cases. “For example, we can learn what our President's Club sales associates are doing to become top performers, and can use these positive, repeatable examples to train other associates to deliver higher levels of service,” said Will Simons, IT director at Movement Mortgage, in a prepared statement. 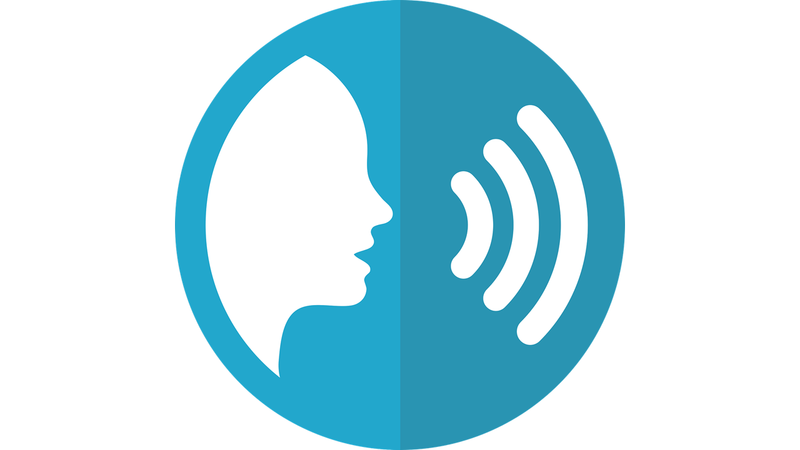 Complementing this speech analytics and quality management extension is a new common data format and X Series dashboard for tracking all voice, video, chat, and contact center interactions across a company -- a customer’s call from the reception desk to the contact center agent and on to a finance or field sales subject matter expert in the business, Middleton described. 8x8 has worked closely with unnamed customers to prove out two use cases being shown at the company’s booth at Enterprise Connect (number 506) Middleton said. Via the integration with Google Cloud’s Contact Center AI (CCAI) -- an eight-month-old offering that combines multiple artificial intelligence products with the intent of improving customer experience and boosting productivity of contact centers -- 8x8 will be able to apply a combination of its own intelligence and Google CCAI to incoming voice calls. A company can allow a virtual, automated agent to answer simple, routine questions, thus increasing call center efficiency, he said. The virtual agent would hand off the call to a live agent only as needed. Live agents, in turn, could use an Agent Assist feature to serve up knowledge base documents in context of the conversation. 8x8 is currently testing these capabilities, Middleton said. The new Meetings solution runs in the public cloud with a modern architecture built for WebRTC. 8x8 is integrating it into its cloud platform, and by the third quarter there will be no remnants of the old Meetings product, Middleton said. In addition, 8x8 gave notice that it intends to offer a conference room system, combining its Meetings software with hardware from as-yet named vendors. Middleton didn’t provide additional details.